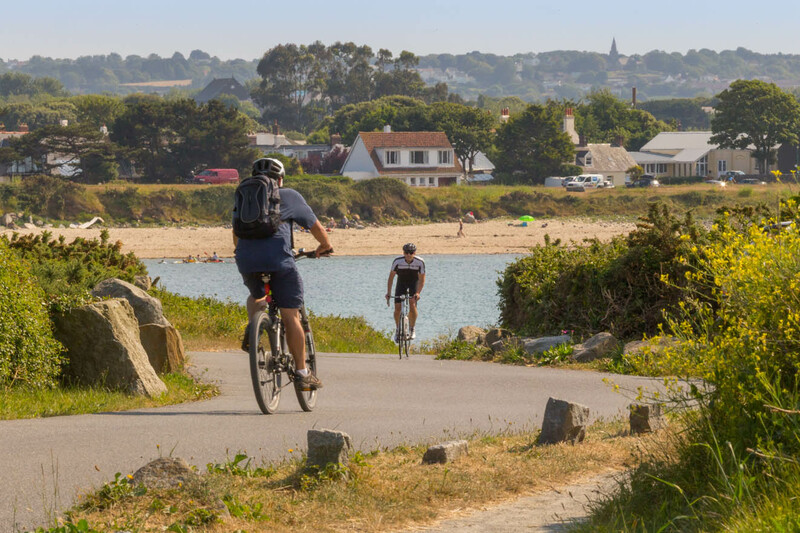 The Channel Islands of Jersey, Guernsey, Sark, Alderney and Herm are renowned for their excellent walking routes and visitors return year on year to embark upon one of the many stunning trails. Whether it is a coastal hike with dramatic cliff views, a walk through a beautiful meadow or a gentle stroll along quaint, country lanes you're looking for, the Channel Islands have it all. 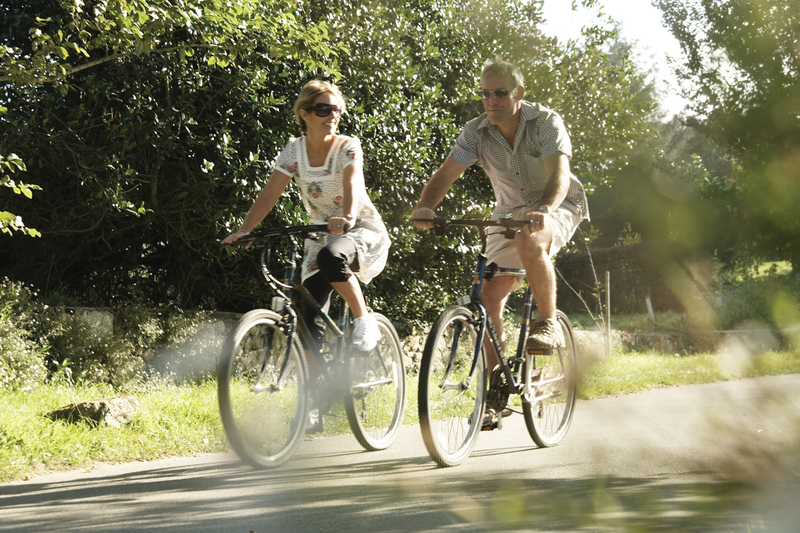 The Channel Islands are a cyclist’s paradise. Whether you ride for pleasure, convenience or fitness, there are routes to suit riders of all levels. Hire a bike, grab a picnic and discover the true beauty of these unique islands. Island hopping is an increasingly popular way to explore the Channel Islands, but you can also enjoy the Channel Islands walking route in stages. Why not stay on one island and combine it with a relaxing spa treatment? Day trips to the other islands are also an option, but please ask for details. Island hopping holidays are unique in their own right but Channel Islands Direct are able to put together an itinerary to suit your requirements and recommend hotels which are best suited for avid walkers who want to be close to the trails.